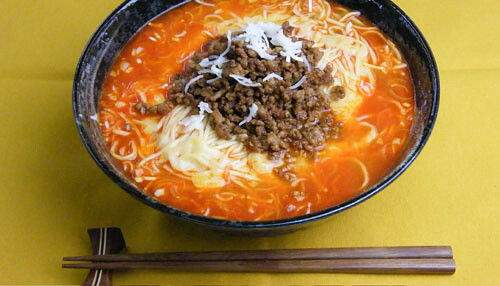 “乾麺”(Kanmen) means dried noodles in Japanese, which are traditional Japanese food. Kanmen are dried during the production process and they can be stored over a long period. 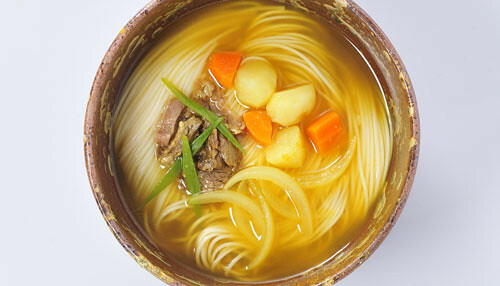 Japanese kanmen are additive-free, so you can enjoy the original taste of buckwheat and wheat. 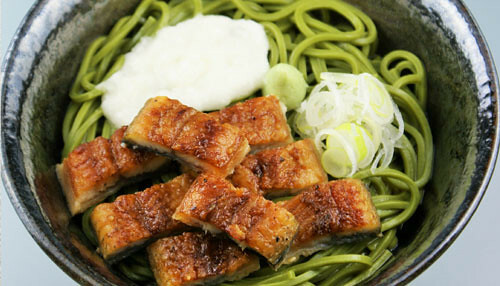 There are many kinds of Japanese Kanmen such as soba, udon, and somen. They all have simple taste and can be prepared into a variety of dishes. 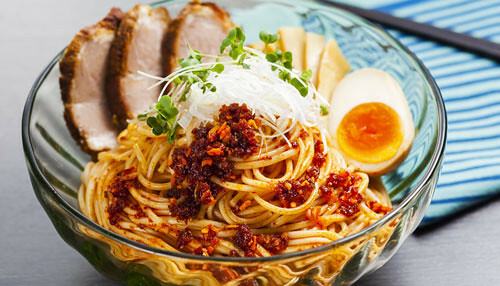 “Dried Noodles Grand Prix 2017” is an event held to decide which is the top of Japanese Kanmen dishes. 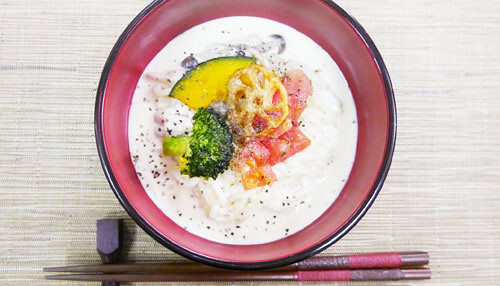 Total 26 kinds of Kanmen dishes can be tasted during this event and you can decide which one is your most favorite. 4. The winner will be decided depending on the total weight of the chopsticks. * For one pair of chopsticks, you can also vote for 2 different shops using one chopstick. Valentine’s Day in Japan Means Chocolate Day!